Share Joy with the World! I Smell Sheep continues to support the gift of farm animals to those in need. We hope you will check this amazing organization out and give some furry love too! “The milk, cheese, and yogurt are not only very tasty for us, but by selling them we will have a better economic condition and a better life,” says Sandri’s older sister. “I’m very, very happy . 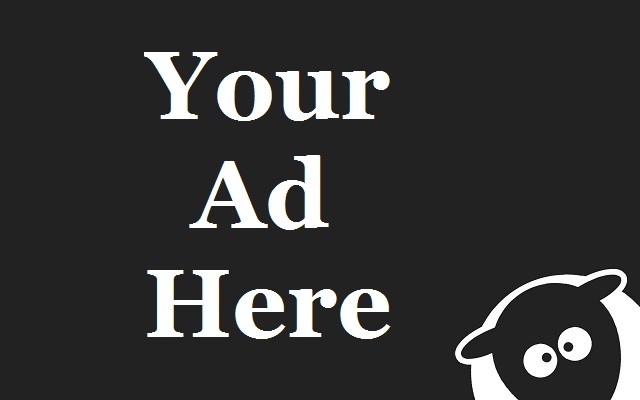 . . my father is planning to stay home now and won’t go far away from us anymore.” You can help another family like Sandri’s with your gift of a sheep today! 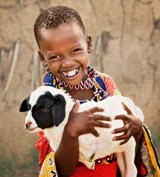 Goats nourish hungry children and families with healthy milk, cheese, and yogurt. Goats also give a much-needed income boost by providing offspring and extra dairy products for sale at the market. 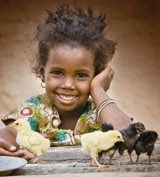 Chickens give children and families a lasting source of nutrition and income. Fresh eggs raise the levels of protein and other nutrients in a family’s diet, and the sale of extra eggs and chickens can pay for vital basics. There are so many ways to give and more animals to choose from! Take a look at all the details and find out how you can help a family in need. 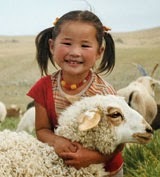 World Vision gift catalog.